Cosmetic dentistry encompasses not only the health of your teeth, but also their aesthetic value. Various products and procedures exist within cosmetic dentistry, with the goal of improving both the well-being and visual beauty of the teeth, giving the individual a higher level of self-confidence. Tooth bleaching, also known as tooth whitening, has become so advanced and widespread that certain dental companies have marketed their own form of at-home tooth whitening products. While there is some merit to these home bleaching kits, there is nothing that compares to having a professional, nationally board-certified cosmetic dentist perform this procedure on your teeth. When performed by a professional, the entire whitening process is abbreviated and can be completed in only a few short visits, compared to weeks of at-home treatment. Porcelain and composite veneers are effective aesthetic cover-ups for damaged or stained teeth. Although some veneers are designed to be removable, most are permanent and are bonded very tightly to the teeth they are protecting. Advancements in technology and cosmetic dentistry have improved the bonding agents to the extent that it is quite common for veneers to remain functional for 10 years or more. There are numerous options available to improve the overall health and appearance of the teeth and smile. Patients should consult with a professional cosmetic dentist to decide which option best suits their specific cosmetic dentistry needs and will most effectively meet their expectations. 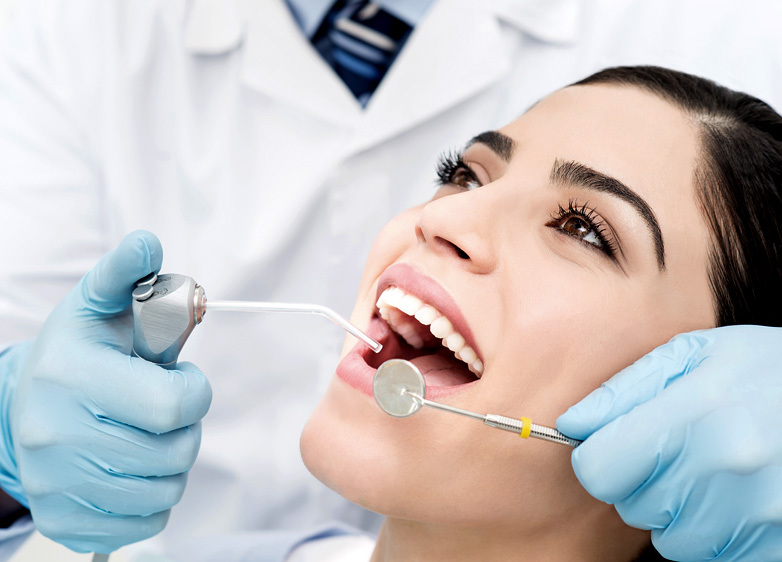 If you are in need of a cosmetic dentist in Ponte Vedra, Palm Valley, Jacksonville, Nocate, FL and surrounding areas, contact Blue Water Dental of St. Johns at (904) 395-7771 or Request An Appointment today.